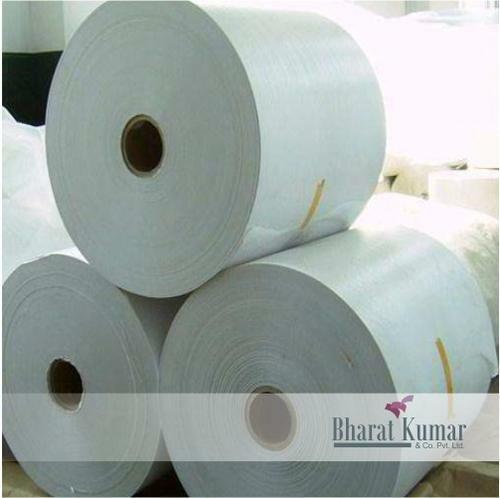 Bharat Kumar & Co. Pvt. Ltd. Prominent & Leading Wholesale Trader from Kolkata, we offer grey coated duplex board, grey back duplex board, white coated duplex board, coated duplex board, color coated duplex board and corrugated duplex board. 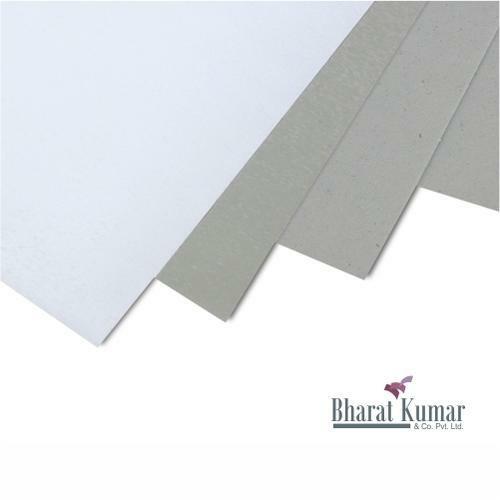 We are offering Grey Coated Duplex Board to our clients. 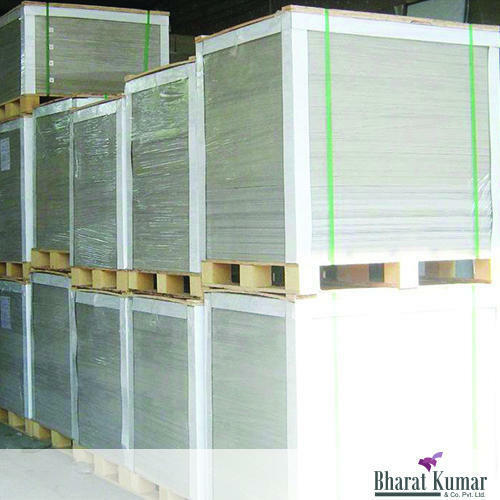 We are offering Grey Back Duplex Board to our clients. 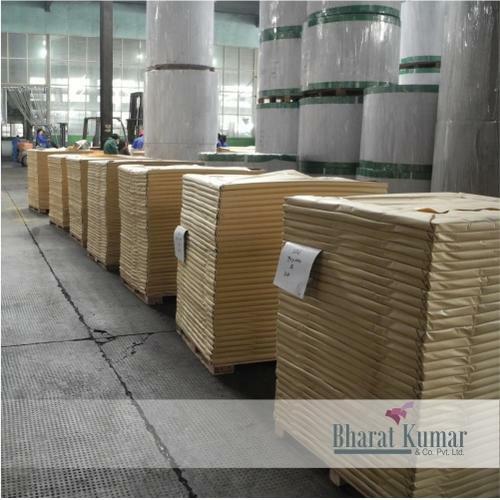 We are offering White Coated Duplex Board to our clients. We are offering Coated Duplex Board to our clients. We are offering Color Coated Duplex Board to our clients. 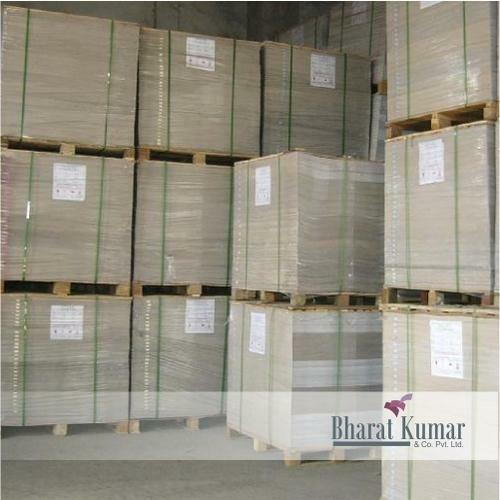 We are offering Corrugated Duplex Board to our clients. 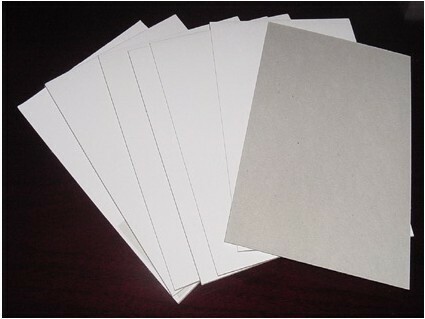 We are offering Uncoated White Duplex Board to our clients.